We’re going to visit California tomorrow and I am feeling super excited about it. Prior to my cancer diagnosis, we were thinking of possibly moving there. But now it has become difficult for me to move anywhere because I am afraid to switch medical care. 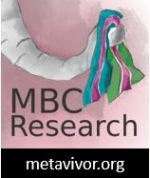 I am aware there are great doctors everywhere, but I think I am having a “mama’s little girl” issue…you know, once you are stuck with an Oncologist, it’s hard to suddenly make a switch. It’s not as easy as switching your PCP. I feel so wonderful when I am in California—something about the air. The energy. I like the people, the food, and the scenery. There’s just too much to explore and I am not done yet. 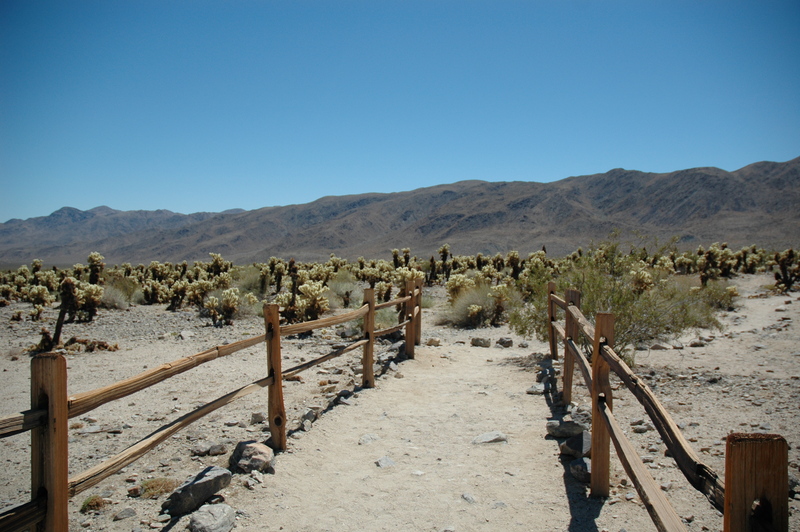 We love the desert so we will be spending some time in Joshua Tree National Park. They say we must leave our worries behind when we travel so this is what I am planning on doing. At least try to. Except for my pets, I’ll definitely be thinking of them because this is what “mothers” do. No, they won’t be left alone. I have a wonderful friend who will be staying at my place with them, and luckily, they love him. One day I’ll introduce you to my pets. I need this time off so badly. If I don’t respond to you right away, it’s because I’ll be hiking up a mountain with no access to the internet. I hope I don’t come in contact with a rattlesnake like I once did. I shall return. On May 14. This entry was posted in Travels and tagged Cafifornia, Vacation. Bookmark the permalink. Gracias Poly. En eso tienes razon, se necesita mucha orientacion. Thank you. Had a lot of fun. Have a great time! Well deserved! Thank you, Carrie! It went so quickly. It always does. We booked our vacation. It isn’t what I hoped. We are renting a house with my parents on Martha’s Vineyard. Martha’s Vineyard is great (I swear I’m not complaining), I was just dreaming of tropical blue waters. But we have a wedding to go to in the summer and that has put a dent in our budget so, it is what it is. I can’t wait. We’re going to Martha’s Vineyard. Enjoy yourself! I hope you do leave those worries behind. Of course, you’ll worry a little bit about your pets. It must be nice to have someone come into your house to stay with them though. That has to ease your worries quite a bit. I am looking forward to that introduction to them by the way. Have fun, but yes, please do watch out for rattlesnakes! Thank you, Nancy. Had an awesome time. I miss Cali so much. The great thing was I didn’t encounter any snakes. Will have a post about my pets soon. Thanks for stopping by.